By allowing the appeal filed by Preethi Kitchen Appliances Ltd, the Supreme Court has held that discount allowed by the seller subsequent to original sale can be deducted from taxable turnover for reckoning Value Added Tax liability. The decision was rendered by a three judges’ bench presided by Chief Justice Dipak Misra. The appellant, a manufacturer of mixies, grinders etc, used to follow the practise of offering performance-based quarterly discounts to its distributors. The discounts were calculated on the basis of performance of dealers in the previous quarter. Based on performance, discounts were applied retrospectively to the sale prices of previous quarters. The Revenue rejected the claim of the appellant for deduction of discount amount from the taxable turnover. The stand of the Revenue was that that the quarterly discount given by the appellant was in respect of the performance of the previous quarter and not in respect of the sales offered under the same invoices. In the Supreme Court, the appellant contended that it offered a quantity discount to its distributors depending on their performance during the previous quarter. That was part of a marketing/sales strategy under which the appellant allows a certain percentage as a quarterly discount to its dealers on the basis of the sales turnover generated by a dealer in every quarter of the financial year. According to the appellant, taxable turnover can only include the net sale price received or receivable by it, and hence discounts have to be deducted, even if they are given subsequent to the point of original sale. The Revenue opposed the appeal stating that the provisions of Karnataka VAT Act and Rules provided for deduction of discounts only if tax invoice issued in receipt of the sale showed the discount. It was also contended that sale price cannot be modified subsequently after the issuance of tax invoice. 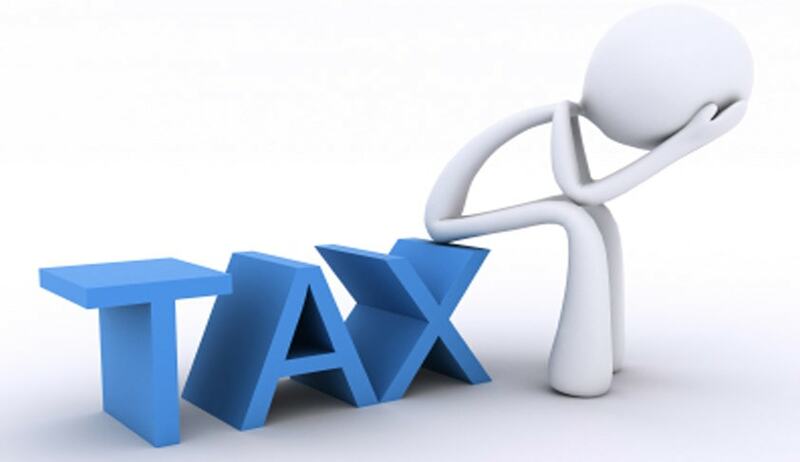 The liability to pay tax is on the taxable turnover. Taxable turnover is arrived at after making permissible deductions from the total turnover. Among them are “all amounts allowed as discounts.” Such a discount must, however, be in accord with the regular trade practice of the dealer or the contract or agreement entered into in a particular case. Holding that all trade discounts are allowable as permissible deduction, the appeal was allowed, permitting deduction of discounts from turnover.